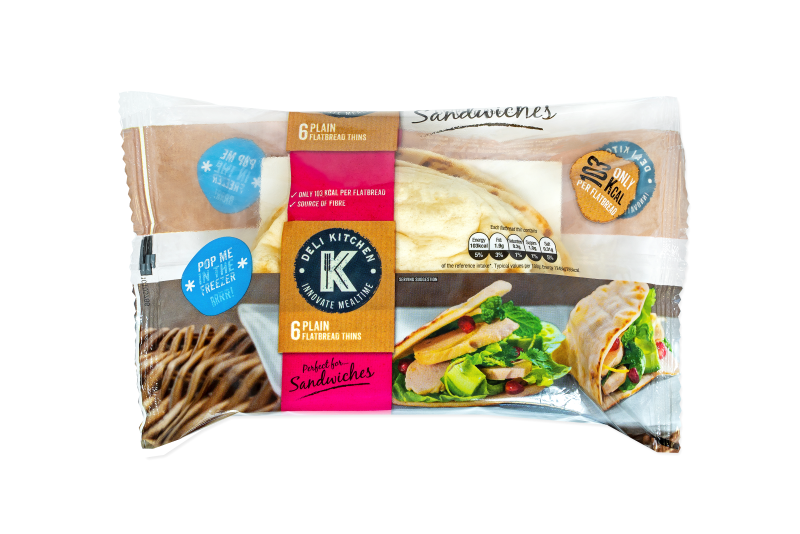 Deli Kitchen Folded Flatbread Thins are tasty, healthy and easy to use flatbreads that offer a lighter alternative to sliced white bread. The flatbreads are a high source of fibre and contain only 107 calories per flatbread. 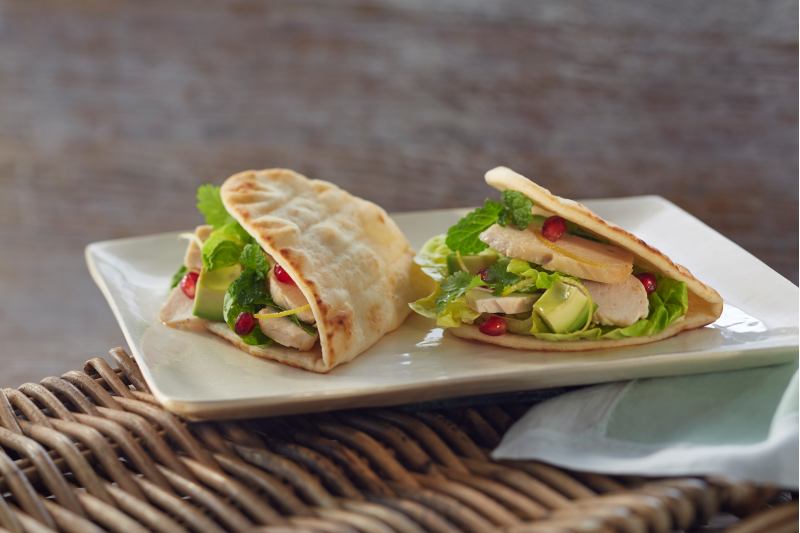 The authentic taste and texture of the flatbreads means they are perfect for a light lunch or when hunger really hits.